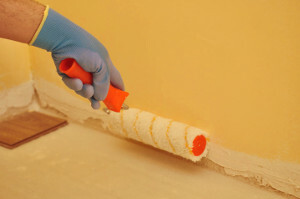 Handyman Painting Decorating Primrose Hill NW3 | RDA Cleaning & Maintenance Ltd.
We have been doing our best to provide all you private and business customers residing in Primrose Hill with the highest quality, and most affordable plumbing, carpentry, painting & more services in the area! Our specialised handyman service is perfect for tenant, landlords, business property owners, and just about anybody who has a home or business property in the area. Our employees are multi-skilled, so they can handle more than 1 repair, maintenance, renovation or odd job at 1 booking, if there is sufficient time. You can save time and money by booking the half or full day packages, which come with great discounts. Dear customers, we expect your handyman orders! Call us on this phone number 020 3404 1646 at any convenient for you time! Book the best handyman services Primrose Hill NW3 in town today!